A unique, educational and fun, memory boosting app! 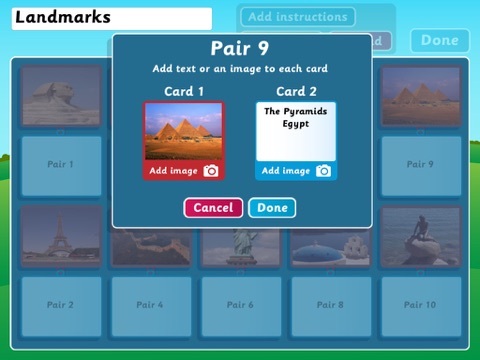 Create your own matching pairs games, or play games created by others. The possibilities are endless; teachers, parents and children can create sets of cards to reinforce knowledge and improve concentration and memory skills. 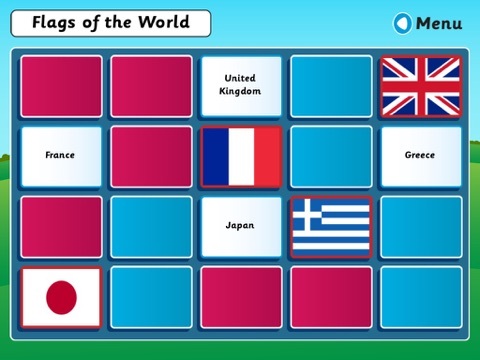 - A simple interface for creating your own matching pairs games. - Take photos, or access images, on your device and use them as cards. - Create text based cards. - Save games on your iPad or Online. - Share your games with friends using a unique game code. 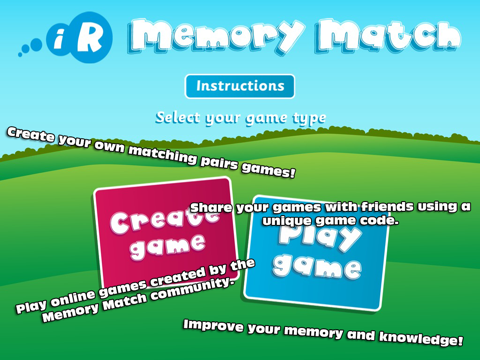 - Access online games created by the Memory Match community. 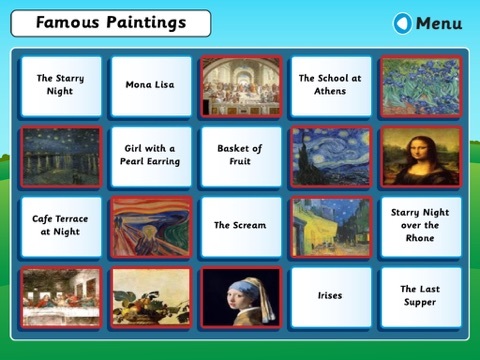 - Create a list of favourite games. - Improve your memory and knowledge!